Didn't take long to complete. 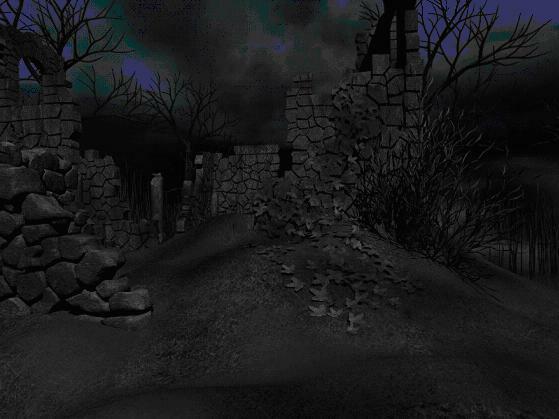 A spooky adventure that keeps you on the edge, as you attempt to discover what has happened to your boss and the village inhabitants. The only villager left is nearly out of his mind and your workplace is reputed to be cursed. 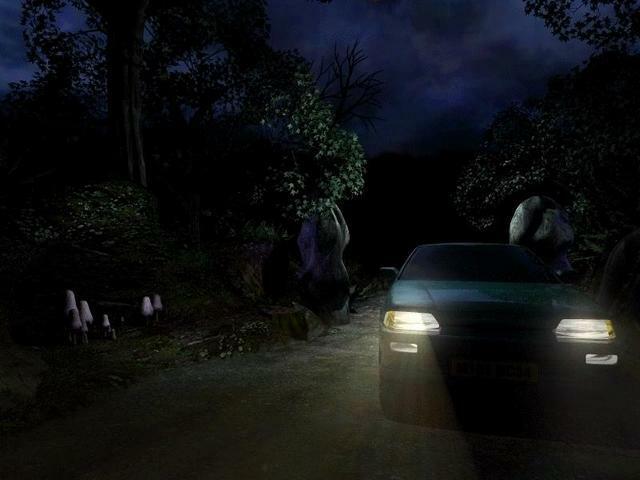 Driving on a dark, lonely road on the day of Autumn Equinox can be spooky enough, but when your destination is an ancient stone circle with the reputation of being cursed, having your car stall is the last thing you want to happen. At least your destination is just down the road a bit and surely your new boss will help you get your car fixed, won't he? Unfortunately the only living souls you can find are a fear crazed gas station attendant who has locked himself in the office and a late night DJ that you'll spend a lot of time trying to track down. As things progress, your car breaking down becomes the least of your worries. Just where is everybody, including your boss, and just what are those mucky looking piles of stuff all over the Cornish countryside? 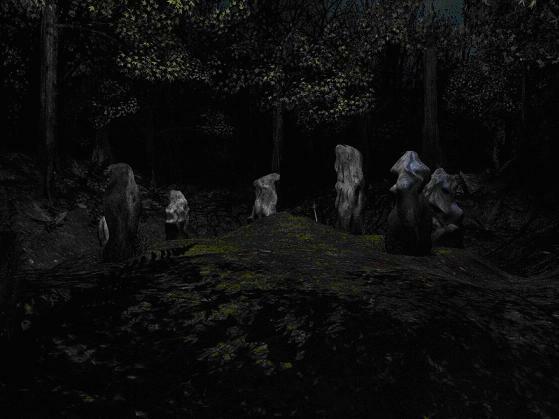 As you are supposed to be one of the first to disturb this ancient standing stone site in over a thousand years, well, it would be nice if you could actually find the place, but of course the best is usually saved for last and getting there is half the fun of an adventure game. As you try to piece together just what is going on at this end-of-the-road town in Cornwall, you will have to solve every-day types of problems. Where's the key to the door, how do I get into the cash register, rather than the odd marble/sliding tile puzzles that pop up in so many adventure games. (I do love marble and sliding tile puzzles, but having a proper storyline that explains why you might have to solve such puzzles helps a person enter into the spirit of the game.) 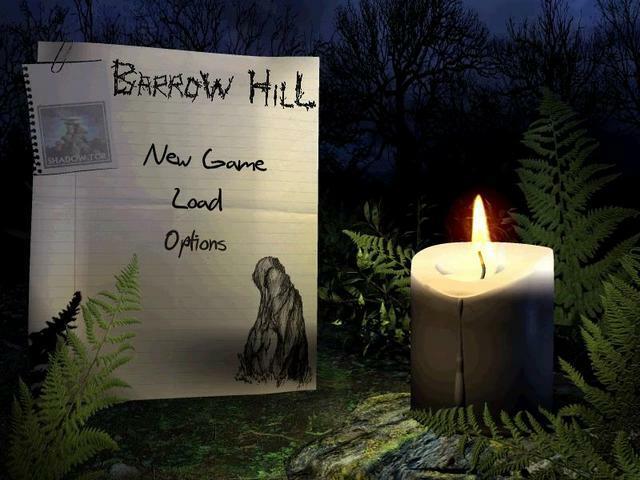 There is a lot of reading to do in Barrow Hill to inform you about the area and give clues on what your next move might involve. You must explore everything and think about what it is you are trying to accomplish instead of trying random combinations of items on other items to get some result which you're not even sure you know why you're doing it. I love being able to place yourself into the story and work your way out logically. It got to the point in this game that when a bird flies out of a bush at me, I actually jumped back from my screen. I am disappointed that more adventure games don't have some good background music for their soundtracks. This one at least has enough sound effects, like footsteps, crickets, and creaking boards, that I didn't miss the lack of music quite as much. In fact, I sometimes wanted to shush my own footsteps, because I wasn't quite sure that I didn't hear something following me! 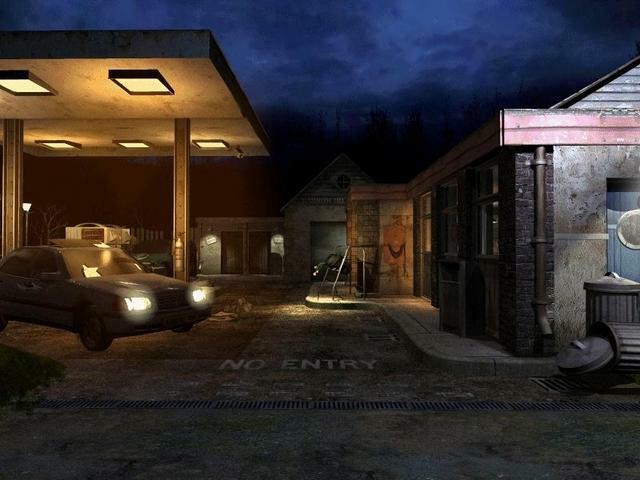 The atmosphere remains consistently lonely, the ambient sounds very realistic. I like the way you move around and are able to examine things. Though I did have to resort to a walkthrough a few times, mostly I could figure out what I needed to do next. The one major disappointment I experienced is probably the one most of us have, the ending came too soon and wasn't quite up to expectations. When it comes down to endings, most of the times games just can't deliver something realistic enough to satisfy. I probably finished this in 24 hours or less, but I did have to cheat a little to keep things moving. 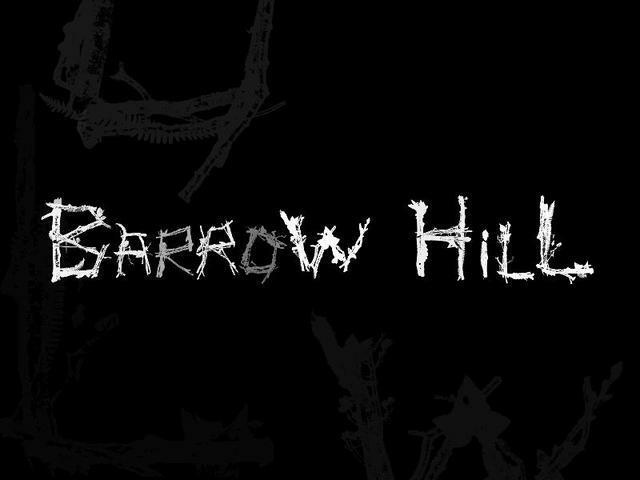 I would recommend Barrow Hill to anyone who enjoys a good, spooky adventure where you don't have to do a lot of incomprehensable actions with unexplained results. Most of all, I recommend it just for the fun of seeing what happens next.